Authorities are warning that old gas heaters can produce dangerous levels of carbon monoxide. Homes with either a Vulcan Heritage or a Pyrox Heritage gas heater are being urged not to use them until they are tested by a qualified gasfitter. Victoria’s Director of Energy Safety, Paul Fearon, says both the Pyrox and Vulcan brands of the Heritage heater produce high levels of carbon monoxide under certain conditions. 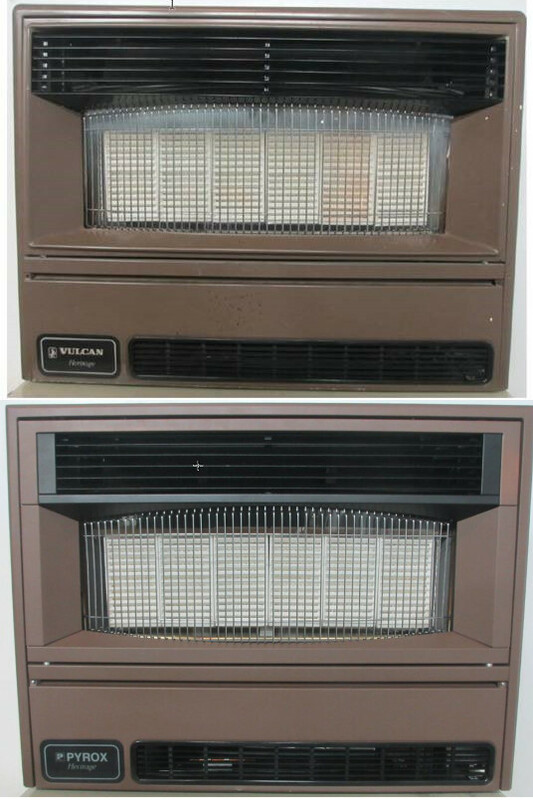 As a result, and in addition to the testing and replacement program now in place, all Vulcan Heritage or Pyrox Heritage space heaters have been withdrawn from sale and their manufacturer has ceased production. “This is a timely reminder that everyone should have indoor gas appliances, especially heaters, checked by a qualified gasfitter every two years,” Mr Fearon said. Victoria’s Department of Health and Human Services (DHHS) has a program in place to have all Vulcan Heritage gas space heaters or Pyrox Heritage gas space heater in their properties tested. Private homeowners can contact the manufacturer Climate Technologies to arrange for a test of the heater and the installation environment by a qualified gasfitter (to be appointed by Climate Technologies). Climate Technologies will provide a $150 rebate towards the cost of this test.